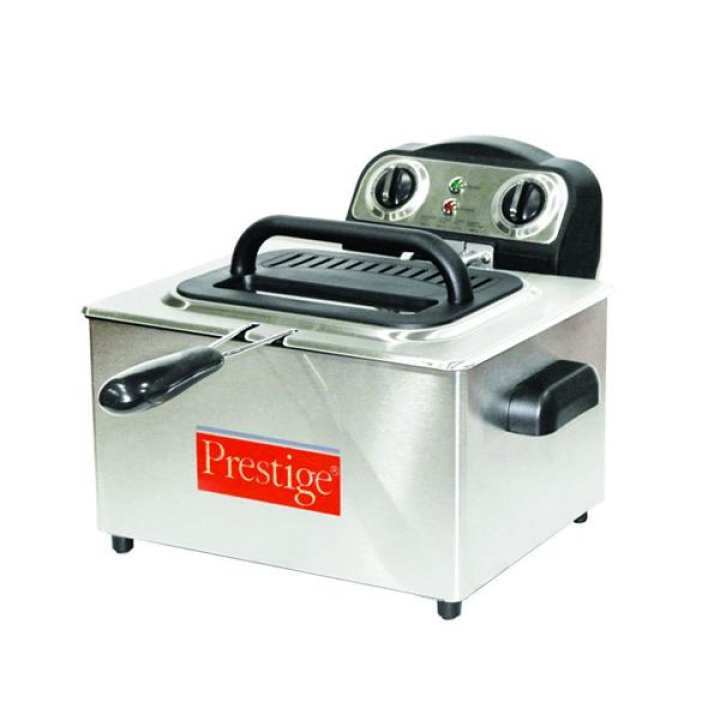 Deep fry fish, french fries or any other food in this awesome deep fryer by Prestige. It has a volume of 4 liters, making it perfect for deep frying. It has easy controls and is made of high quality stainless steel. It's very durable. please tell me about its operations? AOA, Its Electrical with Capacity of upto 4 Liters deep fryer. 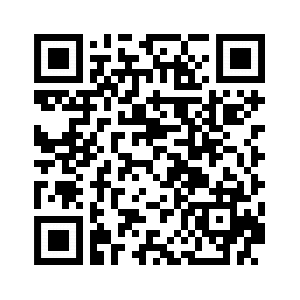 I hope it helps.